Great. 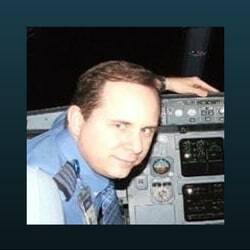 Robert from Oklahoma is looking at moving back to the US from overseas, he’s rated in the B737 and A320 and looking to do the ATP on his Airbus certificate and look for pilot jobs. So all great goals, and I think it’s I’d love to hear where Robert has been but welcome back Robert, it’s a good time to come back. 142 school like AeroStar, can do your ATP CTP the new prerequisite for the written. If you don’t already have it, if you already have the written. 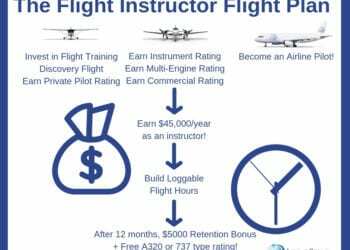 You can attend a type rating course based on your experience, add the type rating and as long as you meet all the prerequisites set by the FAA, we can get the ATP certificate check done at the exact same time. That gives you for example in our program, if you attend a standard type rating, that gives you 28 hours of jet multi-engine instrument time, because we use full flight level D simulators. Get a type rating on your license, that never goes away. And add that ATP certificate that you absolutely need now to get pilot jobs in the US. And multiply that out. Pretty soon the type rating is a pretty cheap option to do, a time builder, to get a type rating that’s on your license that never expires and add your ATP. Right here’s another one on the theme of moving forward to the US, what airlines running A320s would be the best to apply for overseas crew for their first US-based airline, with an endorsement. 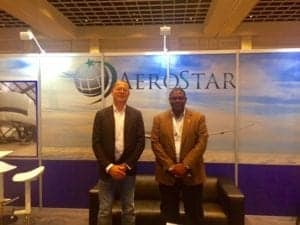 So first I would like to say that we’ve worked with a whole lot of pilots from Australia, we’ve done a lot of training at AeroStar under Casa. And have done that very successfully. A lot of our Australian customers are affiliated with Tiger Airways which is an A320 operation in Australia. 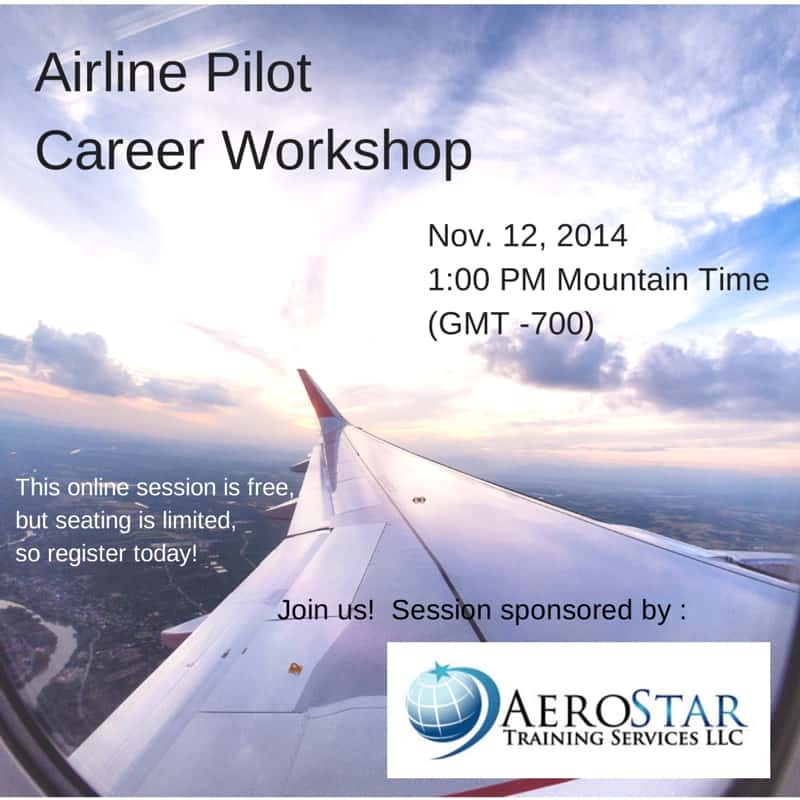 Airline Pilot Career Workshop – A Second Career for 55+ Pilots? Fantastic. And Jim from Brazil says he was flying a B737. 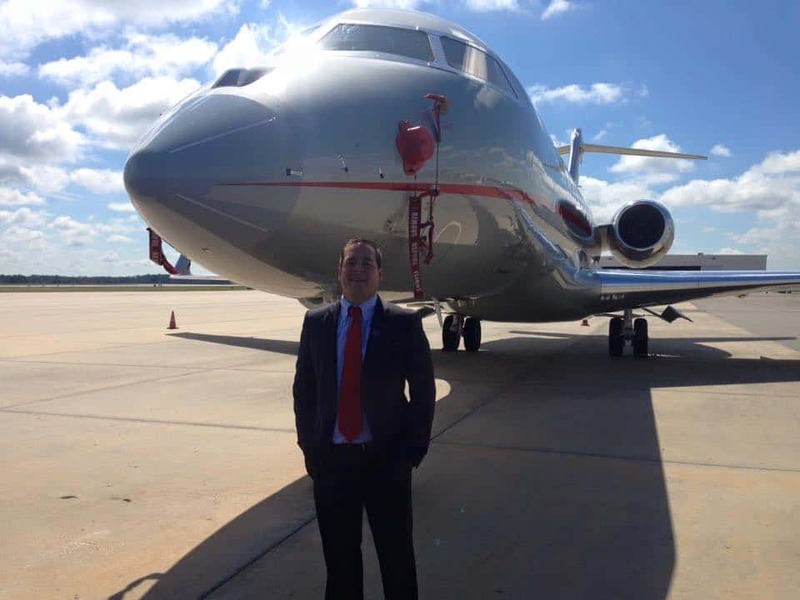 He’s a Hawker 400 captain now jet, jet transition instructor. Okay, I guess that wasn’t really a question, so we’ll move on. Let’s see, and here’s another one. I’m 52 years old, I’ve always dreamed of flying. 30 years ago I took some, took the theoretical courses in France. Today I train with the flight simulator, is it too late for me to make a career as a pilot now? This is Robin from Guinea. So Robin I never think it’s too late, the current retirement age is 65. I know that at my airline, we have hired new hires that have been 60. I don’t know whether there’s been anybody hired older than that, but I believe so. So, you really, you know, the, the clock is ticking. So to get some years of experience in, you really need to do everything you can do right now to pad your logbook, build your time. But if you were hired by 55. 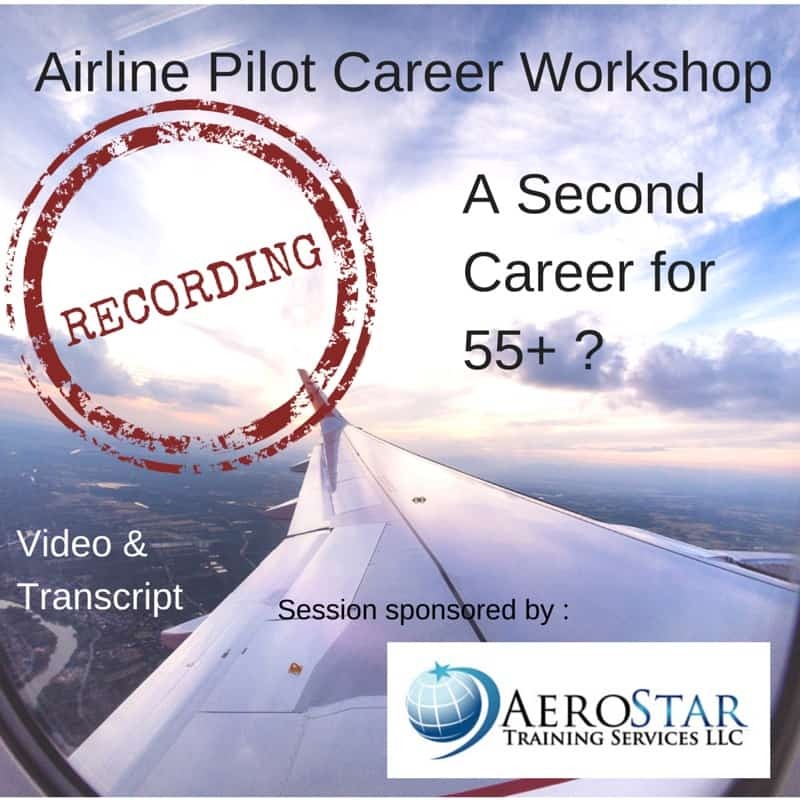 So that gives you two or three years, of really getting all of your time built up, your experience built up, you will have ten solid years to work as an airline pilot. Now after that ten years mandatory retirement at 65. As it looks today, and that might change it might go up. So, you could ride that, that bow wave if it does, but retired airline pilots, still have the opportunity to do things like ferry airplanes. They do maintenance flights, and they also become Sim instructors. So, I would say absolutely Robin if this is something you wanna do don’t wait, come on over the water’s fine and I think you’ll have a good time doing it. 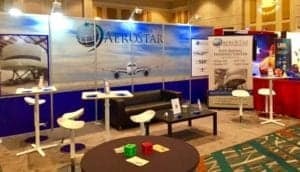 We recently returned from the RAA convention and are very encouraged about the career outlook and prospects for pilots starting airline careers. Boeing launched its B737 family of jets in 1964, and since then the company has snagged over 13,000 firm orders for the plane. Airbus launched its competitor single-aisle, narrow-body family, the A320, in March 1984 and claims over 12,000 orders since the A320’s launch. The huge success and high demand for these two aircraft is only increasing. Narrow-bodies dominate, and continue to be the fastest growing and largest segment of new aircraft orders. The fight is between the B737 family and the A320 will require 26,730 aircraft over the next 20 years. About 35 % of the single-aisle aircraft are expected to be acquired by Low Cost Carriers. Airbus A320 and Boeing B737 families are and will remain the most popular aircraft types in the world in the foreseeable future, followed by Boeing 777 and Airbus 330. However, the regional jet market is likely to face a 20% decline by 2020, maintaining the trend at least till 2030, according to Boeing. 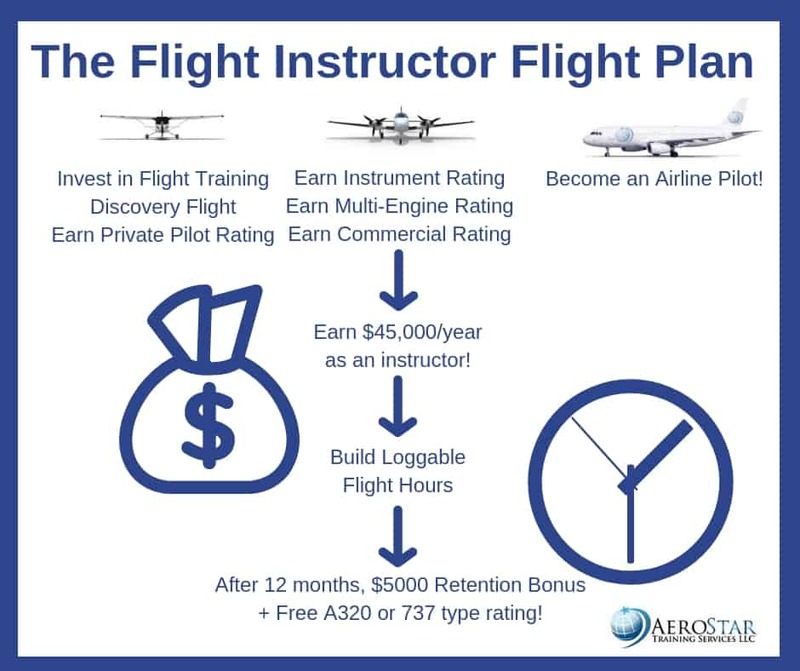 The airlines will be naturally forced to expand their cooperation with training organizations like AeroStar Training Services in Orlando, Florida who have special type rating programs for the Boeing 737 & Airbus A320 family of aircraft.